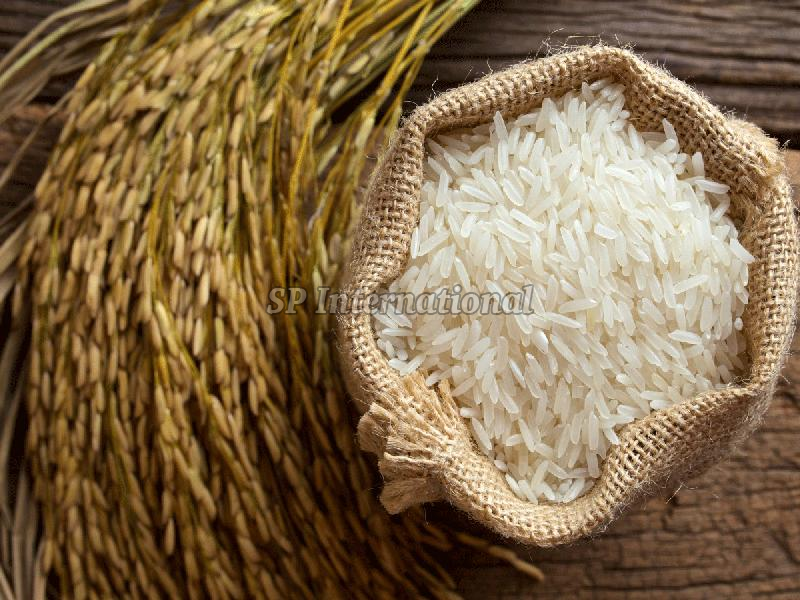 We make wide variety of Indian Rice having superior quality and high nutritional value. The assistance of our quality auditors helps us in acquiring quality-approved raw materials from the certified vendors. Thus, we ensure that our products are of unmatched quality. The packaging commences under the strict supervision of experts and other team members; they ensure that the products are packed sternly to circumvent loss during transit.